Enjoy one of our delicious signature drinks TEDA Bar. Less than an hour from Beijing, our Tianjin hotel is a perfect place to stay, whether you are on your way to the capital or here for a conference in the adjacent TEDA Convention Centre. 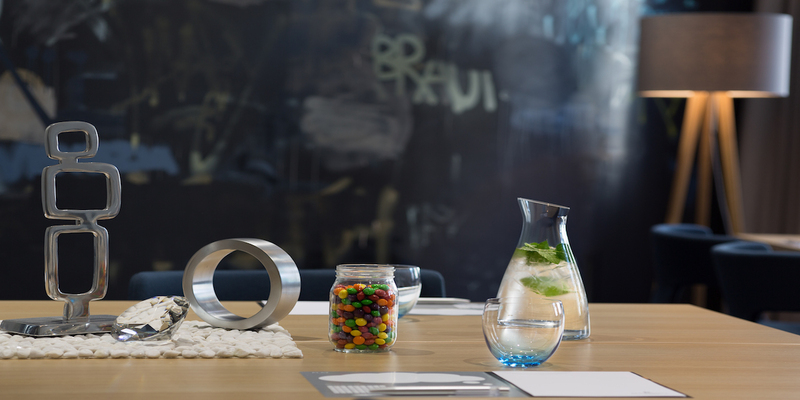 Either way we’ll make sure your stay is a memorable and pleasurable one. With its colorful, Asian-inspired design; spacious and elegant guest rooms; perfectly manicured on-site golf course; and delicious food and drink offerings, it might not be easy to leave the confines of the hotel. But make sure you visit the local area, too, especially the must-see Tianjin Eye, the world’s only Ferris wheel built over a bridge. Ask our Navigator Henry how to get there and for all his other local hints and tips that will make the most of your stay with us. Locals come here to chat over a beer at the sunny bar. 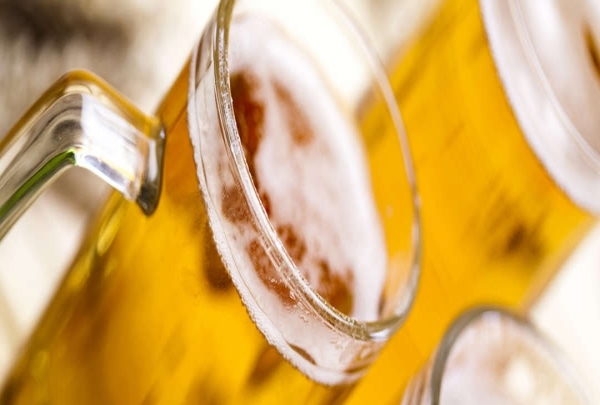 Watch your favorite sports games with a cerveza. One of the most popular bars in the area, Delights is a restaurant and bar located in TEDA neighborhood of Tianjin. 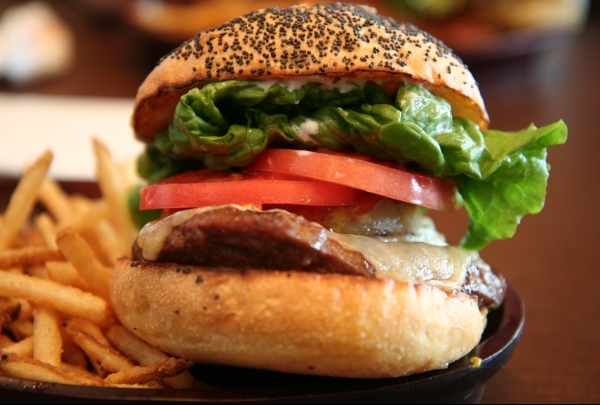 Expect gigantic portions of the best tasting western food like hamburgers, steaks and hot dogs. What makes this place special is its bar. You can pick up a cold beer, fine wine or a fancy cocktail and chill-out with your buds as you watch a game or listen to hip music. Be sure to try the Beijing roasted duck! This restaurant serves cuisine originating from the Shan Dong province. The Beijing roasted duck is recommended as the number one choice here. 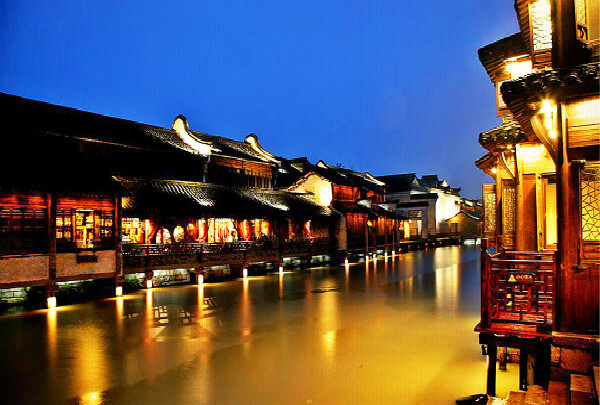 Well-known as one of the most famous shopping streets in China. There are not only local Chinese brand stores on this street, but also many boutiques for international brands as well. It is a pleasant street to walk with your sweetheart or family during the spring, summer and fall. Marvel at a beautiful temple built in the 1400s. Chaoyin temple was built in 1404, and has been a sacred space for Buddhists ever since. The complex surrounding the temple includes a king's hall, main hall, Canon house, and the temple itself. Be sure to visit this grand and solemn attraction. This has a great selection of top quality clothing. 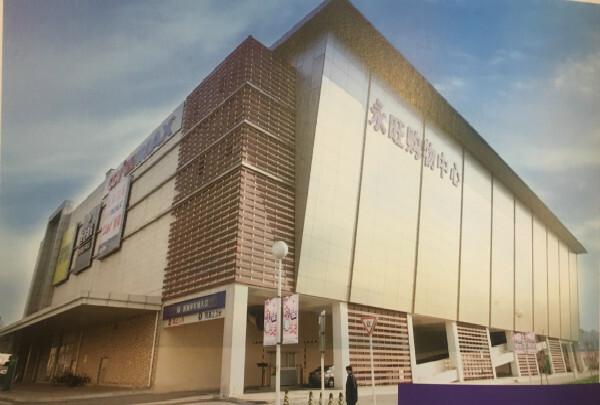 Located close to the Citizen Plaza light-rail station, the Youyi Famous Store is one of the first exclusive department stores in TEDA. It has an elegant environment and a huge selection of clothing. Enjoy sipping your coffee in a modern environment while listening to great music. 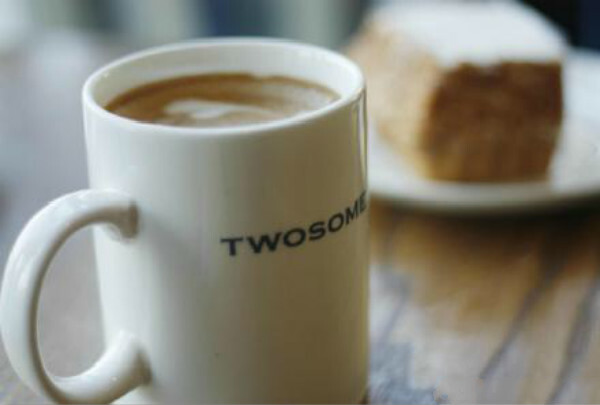 TwosomeCoffee is the newest cafe in TEDA. The hip coffee house is a classic European-style cake and sandwich boutique coffee shop. Patrons can come in and enjoy their beverage of choice while sitting in the shop's comfy chairs. 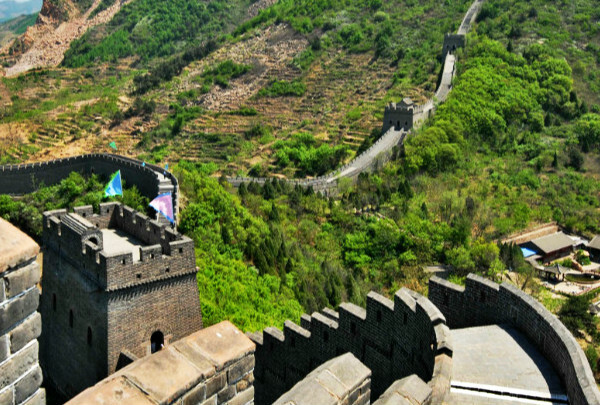 The forts stand as a testament to China's fight against foreign invaders. The Dagukou Fortress, also known as the Taku Forts, were built in 1522 according to the orders of the MIng Jiajing Emperor. The forts were later expanded in the 1800s to protect China from foreign invaders. 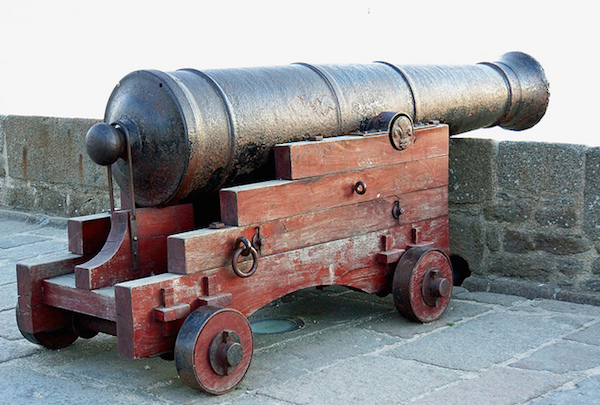 Today, visitors can walk around the forts and learn more about their fascinating history. 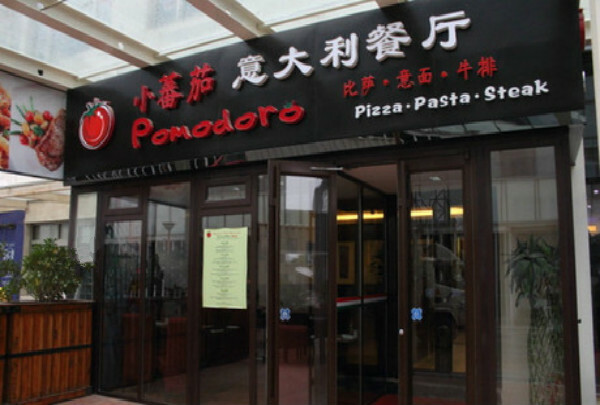 Pomodoro Italian Restaurant is an authentic Italian restaurant where the chef shows you the flavors of Italy. You can even have a delicious steak. 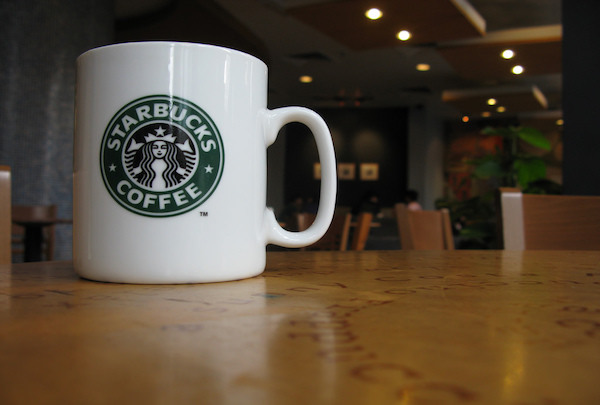 As a famous international brand chain, Starbucks always provides high quality coffee. This is a very famous coffee shop in Teda. Here you can enjoy a wide variety of coffee and pastries. Discover Southern cuisine, Blues music, and an elegant environment at Hutaoli. 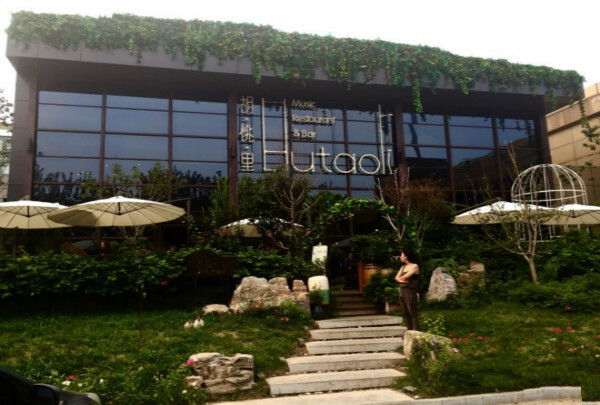 Hutaoli Music Restaurant & Bar is a new fashionable restaurant in Tianjin. Enjoy food, wine, music, and performances. 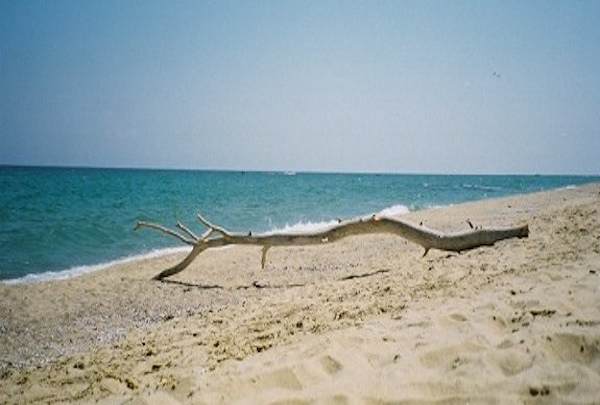 Enjoy the only beach open to tourists in the Tianjin Binhai area. The golden beach's sands were actually shipped from Fujian and now cover the beach in a soft 1.2 meter-thick layer of the finest grains. The beach and surrounding public area include an aquatic recreational area, a sunbathing section, and a water sports training facility. 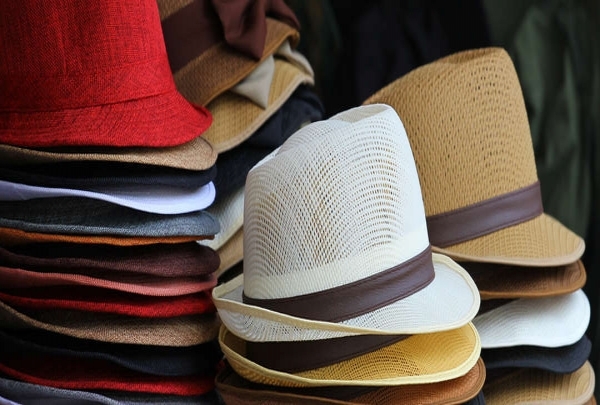 Take home a fur hunting cap or a Chinese-style cowboy hat for a unique souvenir. 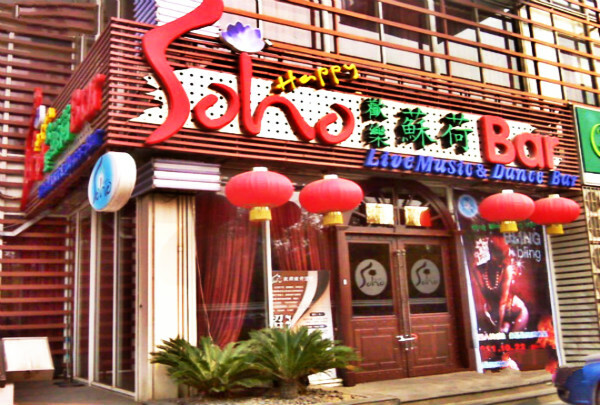 Even if you’re just in Tianjin for the weekend, you can still squeeze in a wild night in Beijing it’s only 30 minutes away. 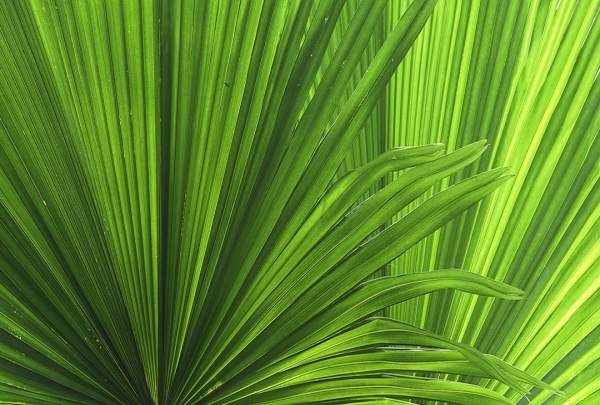 Escape from Tianjin’s still-gritty concrete jungle in this beautiful indoor rainforest. If you get to feeling overwhelmed by Tianjin, find this back alley bar to hoist beers with the friendliest expats you’ll ever meet. 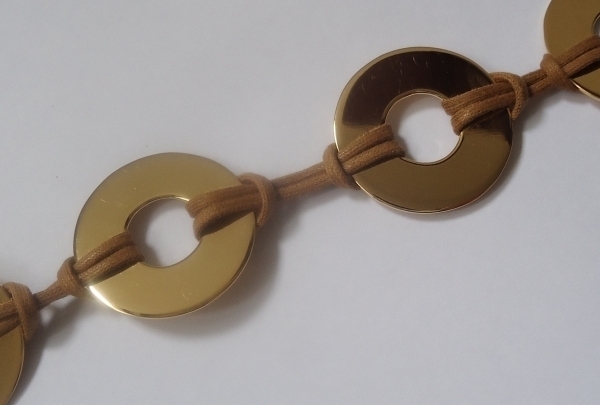 Baixin specializes in variably priced gold jewelry for any occasion. Their sparkling diamond selection is on the second floor. Jewel lovers are in for the time of their life at Baixin Jewelry and Gold Building. 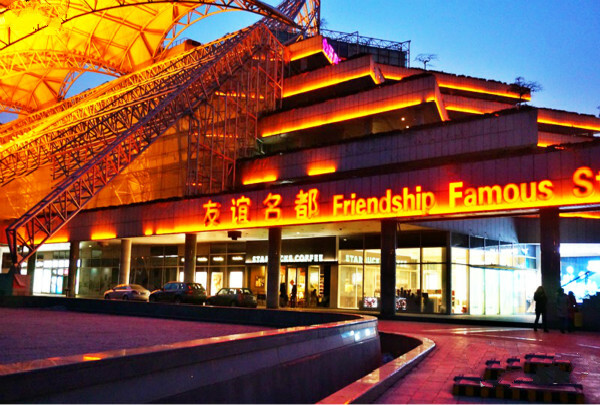 This store is Tianjin's most popular jewelery store and houses some of the finest jewels in all of Tianjin. Rubies, sapphires, emeralds, pearls, diamonds and thousands of other gems and styles are found here. If you're looking for a sparkling pair of earrings, a wedding ring or a fancy gold necklace, this store will present all of those and more. Come here for an amazing Filipino live band playing Western music along with dancers. Wooden chairs and delicate antiques contribute to the unique and old European-style decoration at Soho. They also have great live band playing throughout the night. Enjoy the flavors of Xinjiang cuisine. 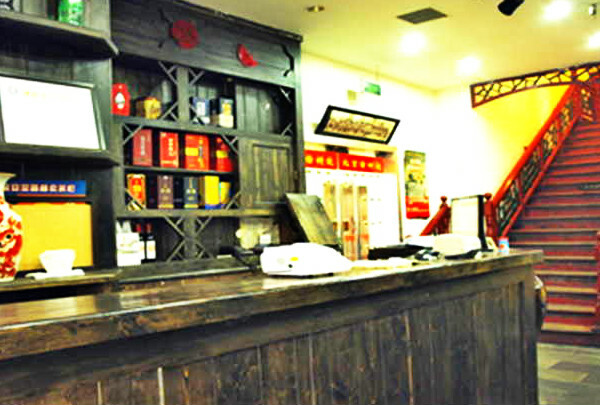 Hai Er Ba Ge serves Xinjiang ethnic cuisine. 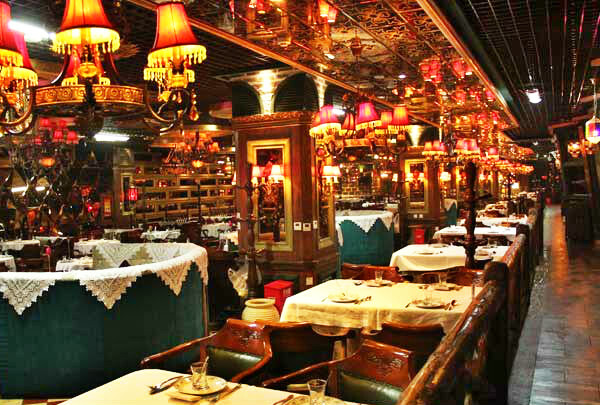 The restaurant is suitable for dating, family gatherings, business banquets and dinner parties with friends. Do you want get close touch the a whale? Come here now! 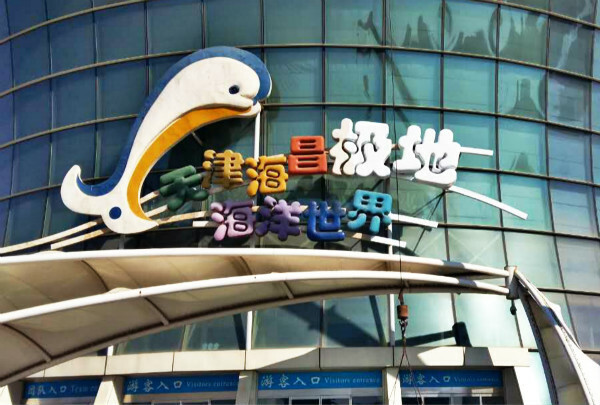 This is a brand new aquarium in the Binhai New Area that is open daily from 09.00-17.00 (and until 18.00 on weekends) with two dolphin shows that kids must not miss. 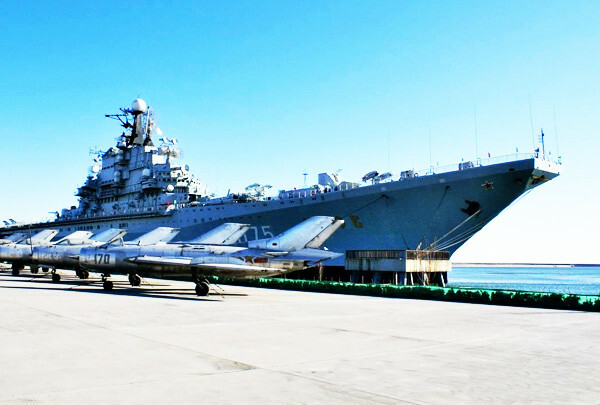 Have you ever been on an aircraft carrier? Here you can experience life on one. 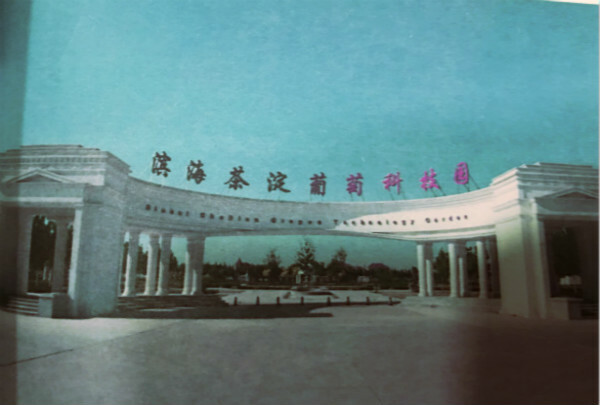 This is a military theme park featuring tours and role playing games, survival training, leisure activities and film shooting. This park reminds visitors of the immense waste and trauma of war rather than glorifying its heroics. 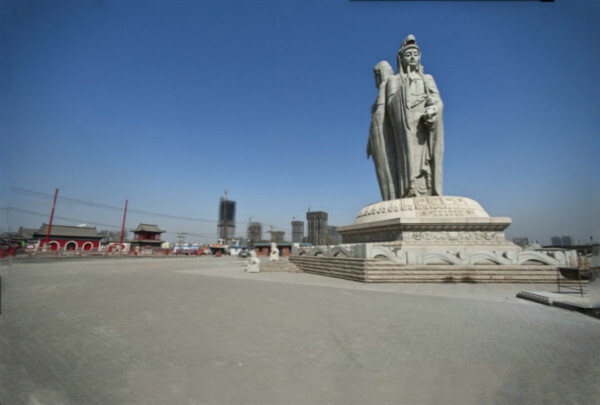 Visit this ancient cultural area of Tianjin. This area of Tianjin allows visitors to experience folk art, traditional cuisine, and folk performances. 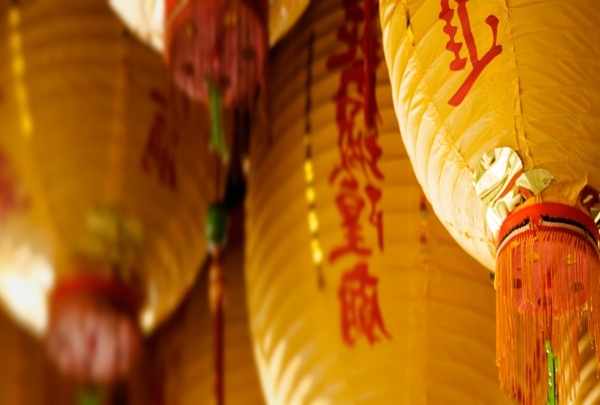 Here you can see Tianjin's local characteristics and traditional culture. Originally built during the Northern Qi Dynasty (550-557) and located in a local mountain range, this is considered to be a miniature of the Great Wall of China. 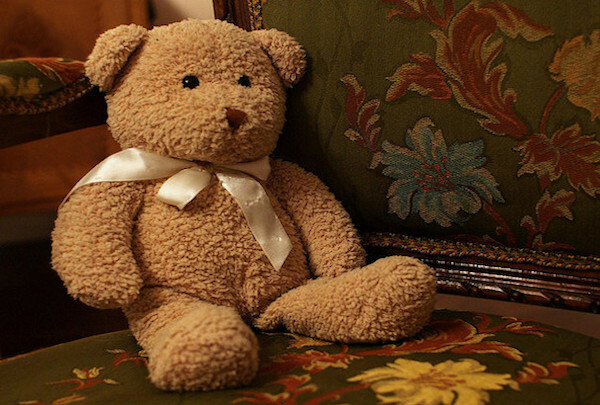 Come visit this coffee shop with its own teddy bear mascot. This stylish and modern coffeehouse boasts a contemporary interior that is both relaxing and inviting. In addition to this peaceful atmosphere, the shop also has a teddy bear mascot that guests can cuddle while they sip delicious coffee creations. This waterpark is fun for the whole family! The Aqua Magic waterpark is a wonderful spot to spend the day having fun with your family in the sun. 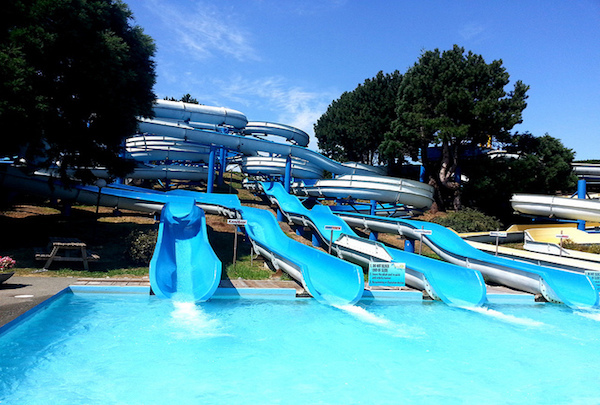 The waterpark features a variety of different slides and amusements, including The King Cobra slide, the Rush Hour, and the Octopus. There is fun for kids of all ages at this family-friendly establishment. 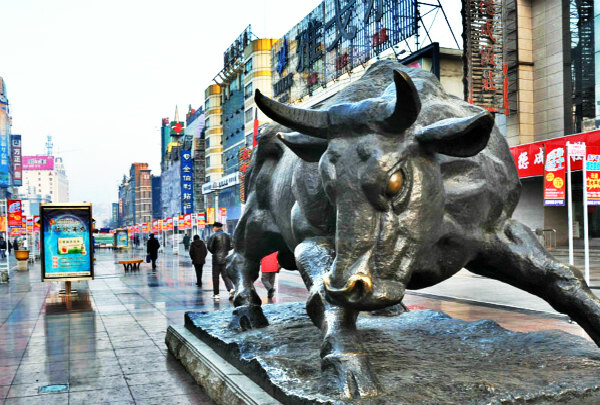 Explore TianJin and wander the Five Avenues. Explore the European-inspired Heping District. Five Avenues are lined with British and European-style buildings that present an interesting juxtaposition with the traditional Chinese buildings that surround them. Enjoy delicious food, listen to great music, and relax. 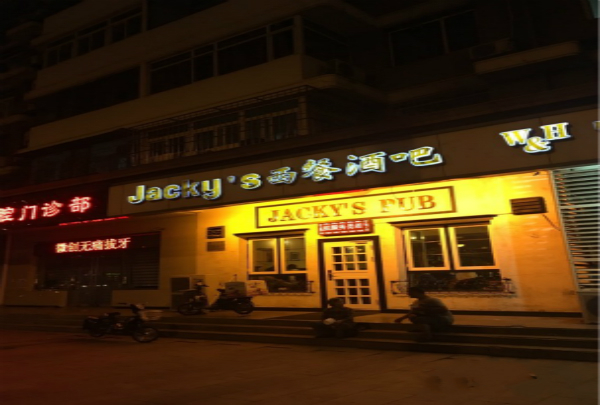 Check out Jacky's Pub, where the food is great, the fireplace is warm and the pints stay full. You can enjoy timeless pub comfort here. 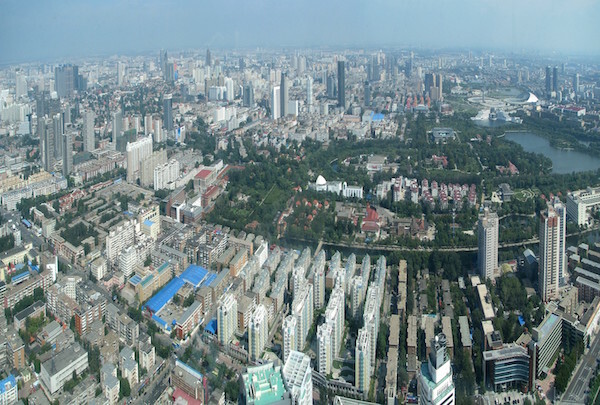 Binhai tea lake science and technology park is one of the six agricultural science and technology parks in the key development and construction of binhai new area.